Preheat the oven to 400 degrees. 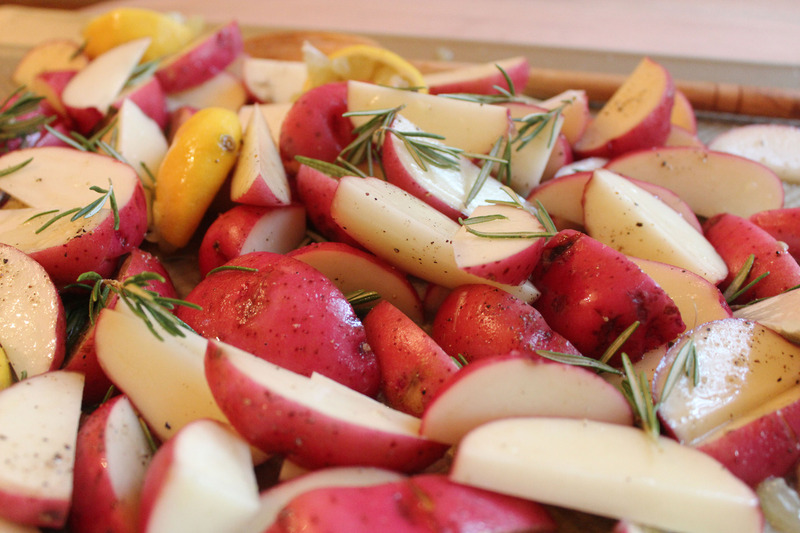 Place the quartered potatoes on a baking sheet. 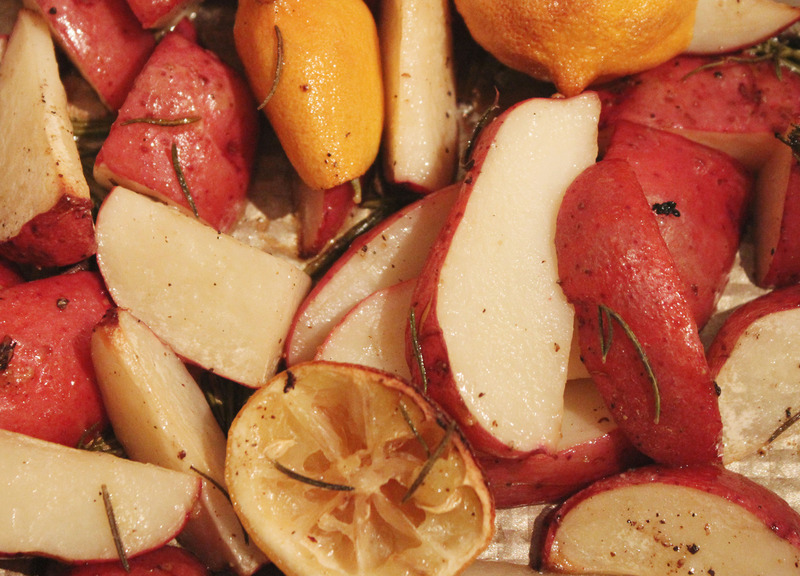 Lightly cover the potatoes with extra virgin olive oil. 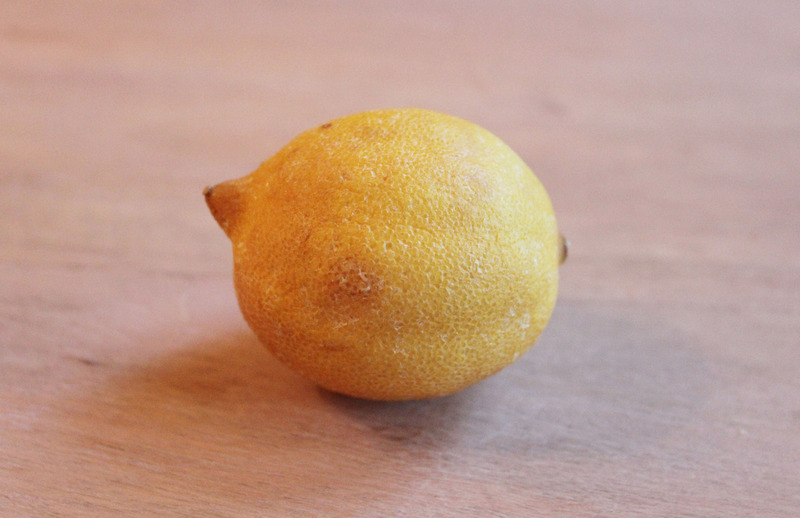 Squeeze 2 of the lemons on the potatoes and make sure they are covered with the oil and lemon juice. 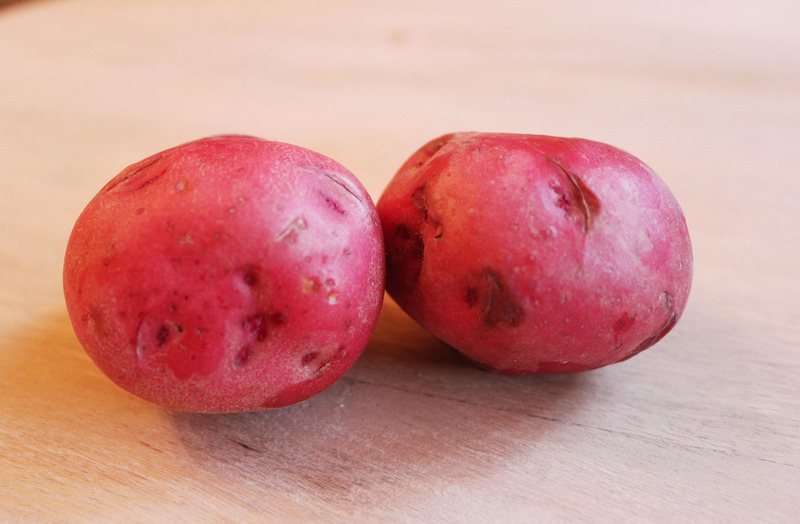 Now sprinkle fresh pepper, garlic salt onto potatoes. 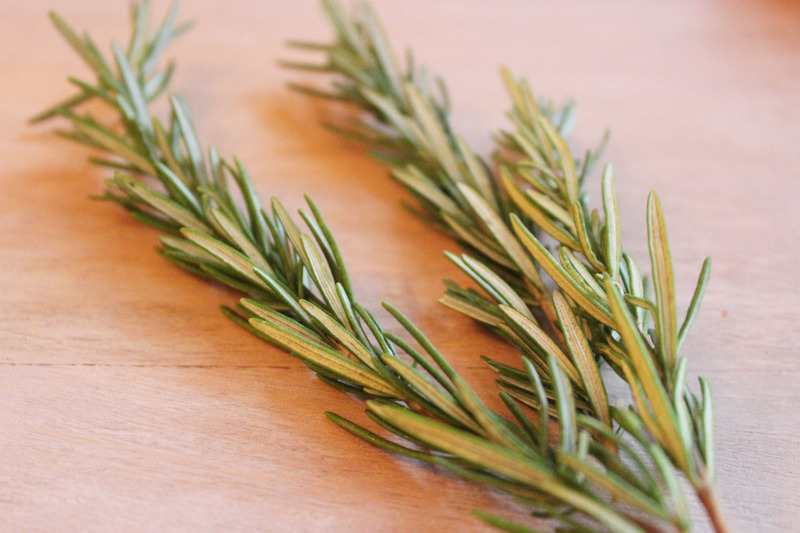 Sprinkle the rosemary sprigs over the entire dish. Mixed and ready for baking! Out of the oven, ready to eat!